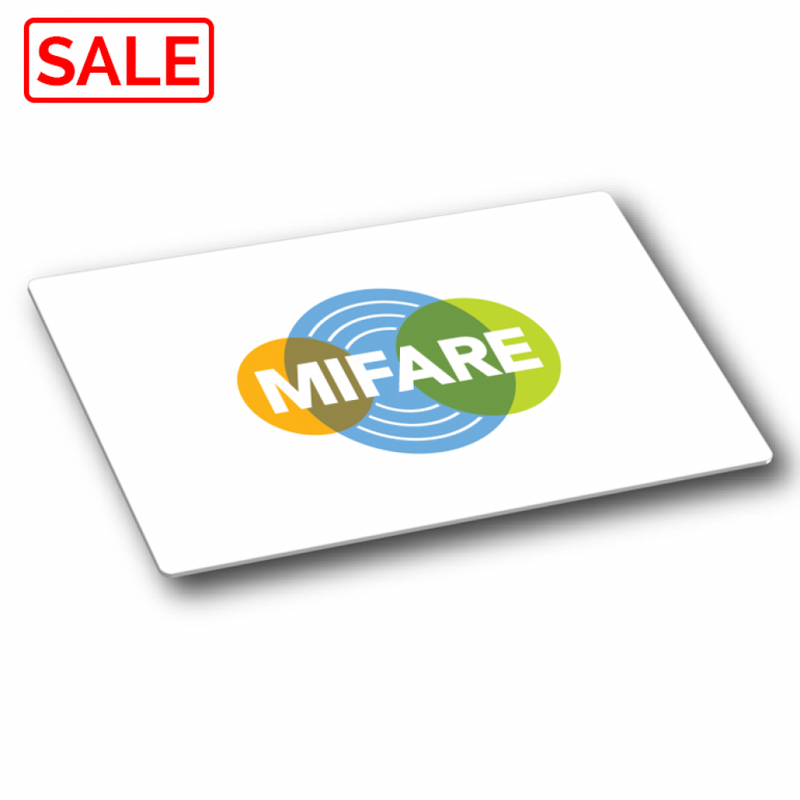 MIFARE Plus® is utilised in many business sectors including transport, physical access, car parking and loyalty. 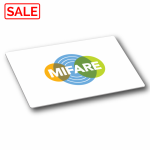 This variation of MIFARE Plus® S has a 4 byte UID. 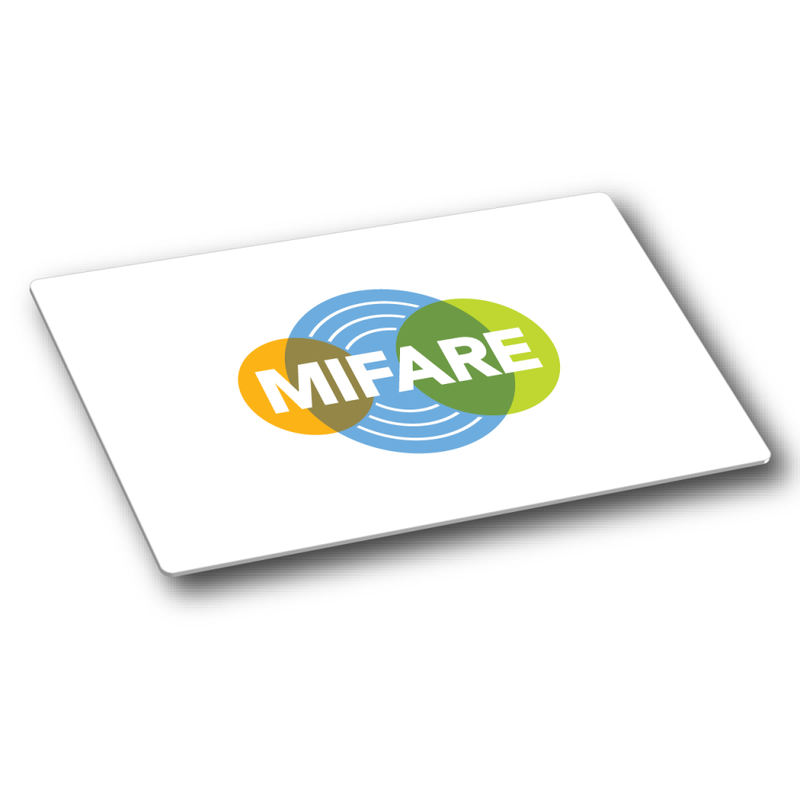 What’s more, MIFARE Plus® offers straight forward migration from MIFARE® Classic systems and is fully functional backwards compatible with MIFARE Classic 1k. Interoperability with MIFARE Classic has been verified by the independent MIFARE Certification Institute. 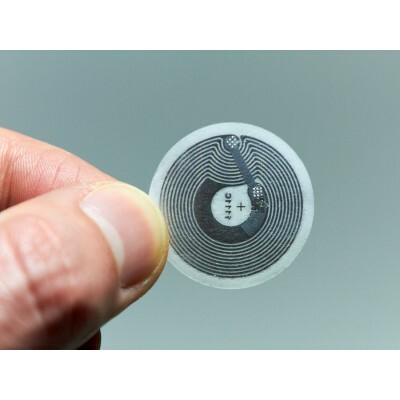 Please Note: MIFARE Plus® is shipped in security level 0 as standard, however, should you require MIFARE Plus® in security level 1 or 3 please contact us for further assistance. 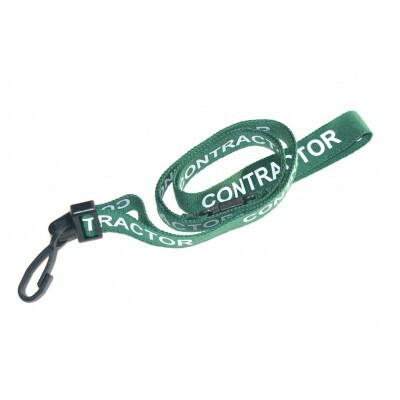 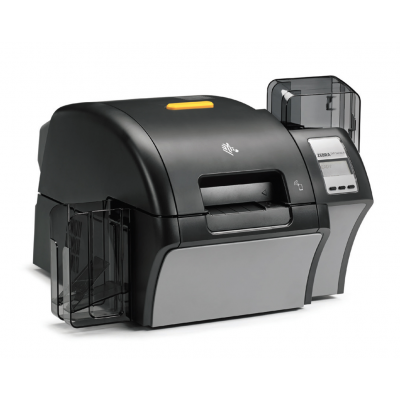 Further information can be found on the product datasheet.